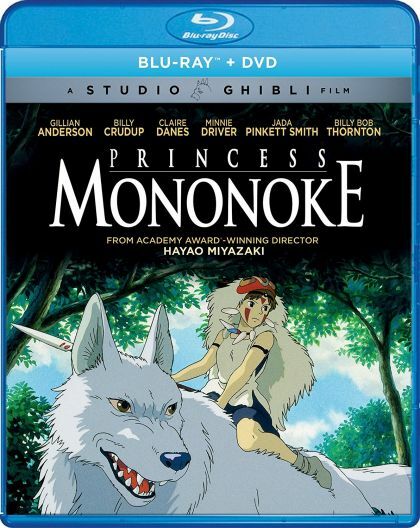 Plot Ashitaka, a prince of the disappearing Ainu tribe, is cursed by a demonized boar god and must journey to the west to find a cure. Along the way, he encounters San, a young human woman fighting to protect the forest, and Lady Eboshi, who is trying to destroy it. Ashitaka must find a way to bring balance to this conflict.